Once, she could pluck fire out of the very air. Now she is the most insignificant member of an imperial court seething with intrigue. 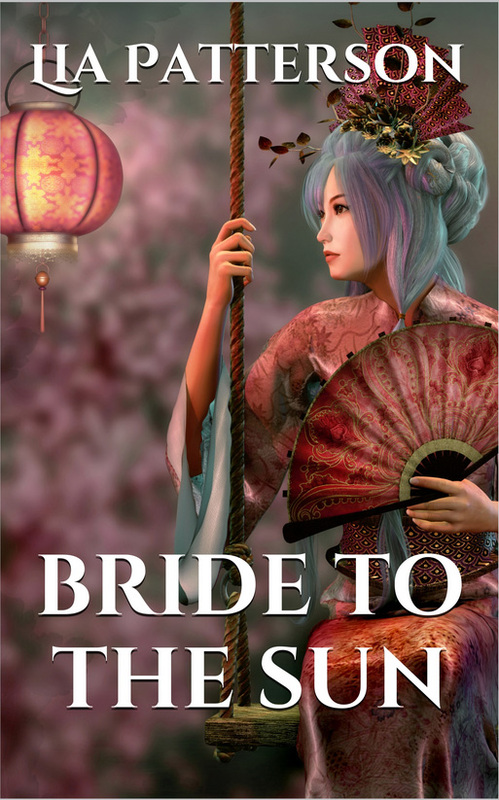 Shay, firedancer and bride to the sun, faces punishment for the crimes of her dead father: she has her magic bound and at the emperor’s whim finds herself handed over as concubine to a barbarian lord. However, Lord Medyr of the Hawk doesn’t particularly fancy such a dubious gift – proving a surprise both to Shay and to the man who wants to use them as pawns in his ruthless bid for power. The reserved, self-controlled firedancer is bewildered by the task of having to deal with that strange creature, a male. Yet with enemies threatening on all sides, Shay and the hot-headed warrior from the north must build a fragile bridge of trust. But will they realise in time that the growing attraction between them is also their deadliest danger? A tale of elemental magic, perilous intrigues, a tortoise and pond slime. 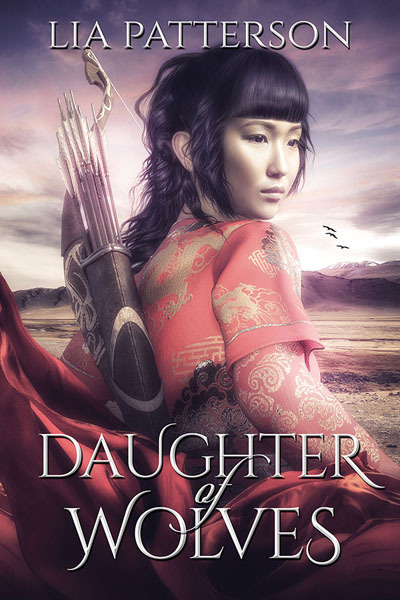 The story, set in a fantasy world inspired by my travels to Asia and my interest in ancient Chinese history, has been a long time in the making, but is now finally seeing the light of day. If you want to have a peek inside, the first two chapters are available here, or you can use the ‘look inside’ feature on Amazon. So read, review and recommend it to all your friends! 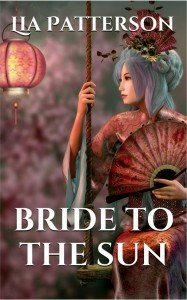 This entry was posted in My stories and tagged Bride to the Sun, fantasy, fantasy romance, magic, my books, writing. Bookmark the permalink. I came here from SoA when I saw you site address at the bottom of the prologue to Smoke and Mirrors. thanks so much and I hope you’ll enjoy the story! Let me know what you think of it. 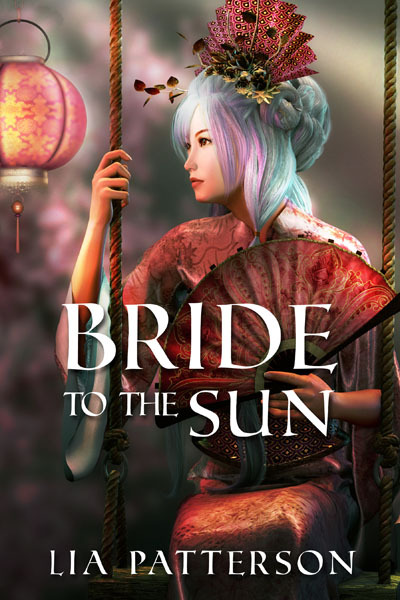 Just read Bride of the Sun and really enjoyed it – excellent tale. Interesting use of various cultures and culture-clashes,and the idea of magic and the Elements is rather fun. I read your book and I’m wasn’t surprised to see that it was just as good, intriguing and funny as your fan fiction stories! It was a perfect mix of adventure, fantasy, history, romance, and humour. I loved Medyr, Shay, Ghazal and even Koshayar! I really really ship Medyr and Shay and I wish I saw more of their relationship afterwards. But I guess, that leaves it open to sequels and/or fan fiction follow-ups 😉 Gosh, the only sad thing is that I finished too fast and now nothing will satisfy my crave for more Medyr and Shay action. thanks so much! I’m really pleased to hear you liked the story and especially the characters. At the moment, I haven’t got any sequel planned, though there will be another book set in the same world. However, I rarely know what the muse has planned for me next, so perhaps one day there might be a story of how Shay settles in Aneirion. Dear Lia. I came across your fanfiction years ago and have found myself returning to them so many times. I fell in love with Éomer through your writing and was so happy to see a new story from you when I checked your FF profile again this weekend. But I´m even more pleased to see that you´ve published your own book! What an amazing accomplishment. I´m definitely going to get it and I wish you all the best for your writing adventures in the future. Thank you so much for sharing your beautiful worlds with us. thanks so much for your kind words! Éomer and Lothíriel have a firm place in my heart and somehow I always come back to them in the various incarnations I can think of – I hope you’ll enjoy reading Smoke & Mirrors. Hi, Lia, Certh here. I belatedly read your book a couple of days ago when a discussion with Kay made me realise I had missed the update on your writing original fiction, and just wanted to pop in and say how much I enjoyed it. It was a quite captivating read, flowing so smoothly and effortlessly, and the characters where all so beautifully brought to life. The cultural differences between Sikhand and Aneirion were quite intriguing to witness, and your original world was so wonderfully crafted. I stayed up well into the night reading, finishing the book in five hours or so – I couldn’t stop! nice to hear from you again! And I’m so pleased to hear you enjoyed the book! I also had to chuckle at the ‘cultural differences’, thinking how they always seem to pop up in my stories. I hope you’re keeping well and thanks for leaving a comment!